“The Greatest Showman – Original Motion Picture Soundtrack” (available now via Atlantic Records) continues to be a triumph, receiving an RIAA Gold certification and marking the first soundtrack to score four weeks of 100,000-plus units on the Billboard 200 chart since it’s transition in December 2014. After spending a three consecutive weeks at #1 on the Billboard Top Albums chart (the first soundtrack to top the chart for three consecutive weeks since Frozen in 2014), the album broke Suicide Squad: The Album‘s record (33 million) twice-over for all-time top streaming weeks for a soundtrack with 39.6 million streams (up from 37.4 million the week prior).The album has reached #1 on iTunes in 75 countries, in addition to charting at #1 in Ireland, #1 for five consecutive weeks in Australia and #1 for 4 consecutive weeks the UK. The 20th Century Fox musical film’s standout track “This Is Me” (performed by Keala Settle, lyric video: http://Atlanti.cr/thisismelyricvideo) has seen an incredible response from critics and fans alike, including an Academy Award nomination for Best Original Song and a triumphant win at the 75th annual Golden Globe Awards (Best Original Song – Motion Picture). Already having been streamed more than 115 million times globally, the anthem has received a dancefloor ready re-work by GRAMMY® Award winning producer Dave Audé (available today via all DSPs). The song was revealed during Super Bowl LII as the soundtrack to NBCUniversal’s promotional campaign leading up to and during the PyeongChang Olympic Winter Games, including NBC’s primetime coverage of the Opening Ceremony on Friday, February 9 (watch). The Greatest Showman is a bold and original musical that celebrates the birth of show business and the sense of wonder we feel when dreams come to life. Inspired by the ambition and imagination of P.T. Barnum, The Greatest Showman tells the story of a visionary who rose from nothing to create a mesmerizing spectacle that became a worldwide sensation. 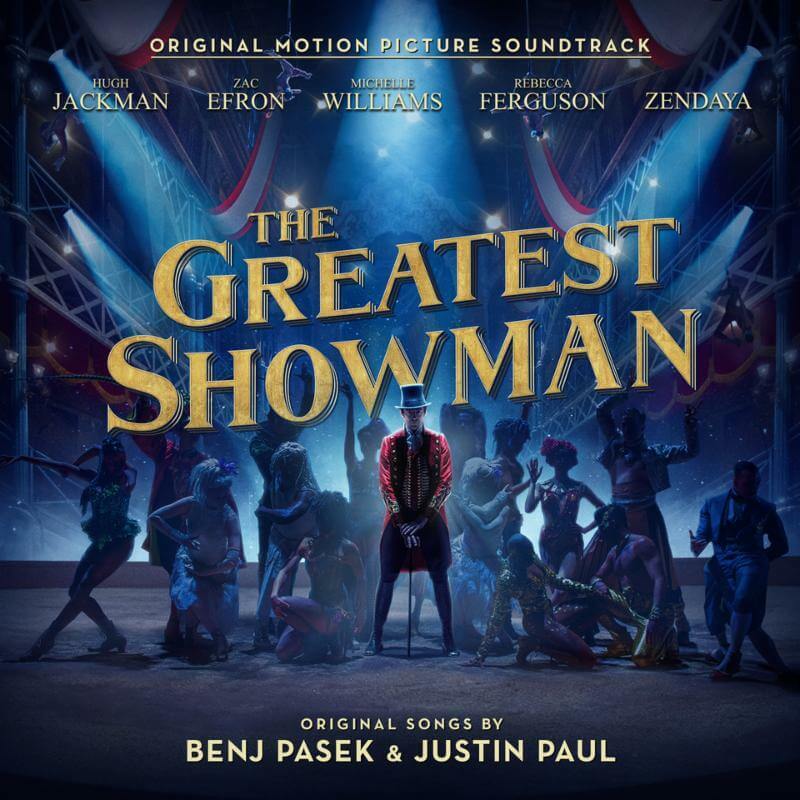 The Greatest Showman is directed by exciting new filmmaker Michael Gracey, with songs co-produced and written by GRAMMY®, Tony and Academy Award winning duo Benj Pasek & Justin Paul (La La Land, Dear Evan Hansen), co-produced byGRAMMY®-nominee Greg Wells (Twenty One Pilots, Adele, Katy Perry) and executive produced by Tony and GRAMMY® Award winner Alex Lacamoire (Hamilton, Dear Evan Hansen). The film stars Academy Award nominee Hugh Jackman alongside Academy Award nominee Michelle Williams, Zendaya, Zac Efron, and Rebecca Ferguson. 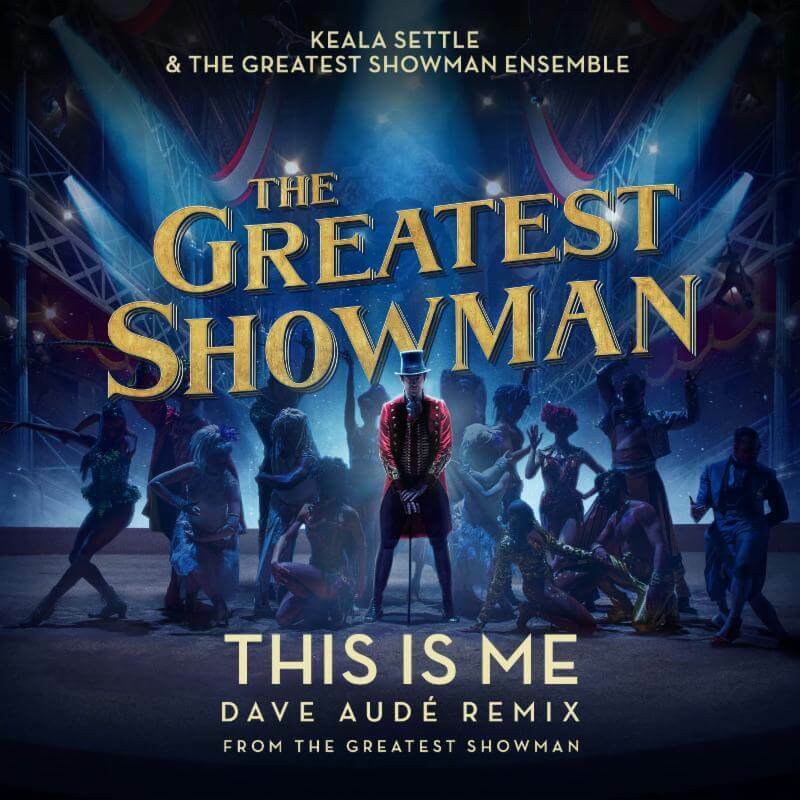 “The Greatest Showman – Original Motion Picture Soundtrack” has been overseen at Atlantic Records by GRAMMY® Award winning (five time nominee) Atlantic Records West Coast President Kevin Weaver (“Furious 7,” “Suicide Squad,” “The Fault in Our Stars,””The Fate of the Furious”) and GRAMMY® Award winning Atlantic Records President, A&R Pete Ganbarg (“Hamilton – Original Broadway Cast Recording,””Dear Evan Hansen – Original Broadway Cast Recording,” Twenty One Pilots).